Everyone needs to have a website these days, as online presence makes a lot of differences for both individuals and businesses. Businesses, especially small businesses, find it as an opportunity to expand its market share. With an online presence, it is easier to reach more people, and there is the chance to add global stature to your business. For developing websites, people use to hire professional website designers or developers. Different kinds of methods have been followed for website design by various developers. Using open source platform for website designing is the latest trend these days. When it comes to open source website design and developing on the platform, people opt for WordPress, which is a reliable open source platform having many excellent facilities in the offering. WordPress is known for its salient benefits, and developers and website owners should learn those benefits so that they can make better use of WordPress. 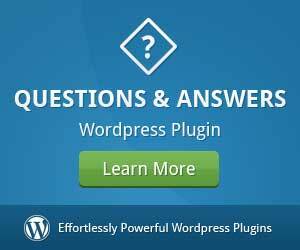 So, how WordPress shall help you? Why is it effective as well as beneficial to use WordPress for website development as well as designing? 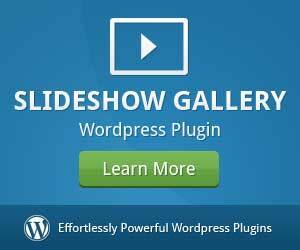 What are the salient benefits of WordPress? In the following section, we shall try to find suitable answers to these questions. As stated, WordPress is an open source framework for website designing as well as developing. Using this open source framework is beneficial due to many reasons. First of all, it is simple to use and secondly it is easy to manage. However, several other benefits are there, and we shall find those advantages in the following section of the article. WordPress has been considered as the most user-friendly open source framework for website development. Even a layperson can deal with this structure and can build a suitable site. That is the reason why people opt for choosing WordPress. From developers’ point of view, using WordPress saves their time as well as money. 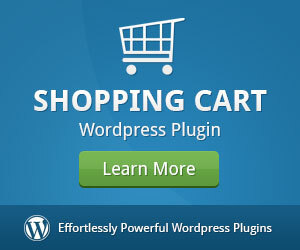 As a result, they can go for higher profitability by choosing to develop websites based on WordPress for their clients. Since WordPress is user-friendly, customers face minimal hassles in updating as well as managing sites. 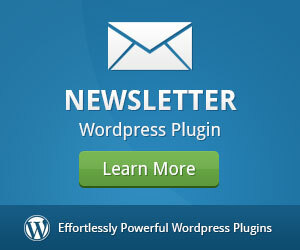 Thus, many people prefer WordPress for its seamless convenience. For practical as well as seamless web building, WordPress comes with many themes. Using themes for developing websites is not an unusual thing. In fact, most of the WordPress users choose to go for the themes that are offered by WordPress library. Now, there are different kinds of themes to suit different businesses or websites or blogs. From e-commerce websites to photography blogs or photo gallery based websites, WordPress can be used for developing different kinds of sites. For various sites, various suitable themes are there. Themes are categorized into different sections. Choose the right section as per your business domain and find the most appropriate theme for your website. WordPress comes with both free and paid themes. It is evident that paid themes are quite useful in comparison to the free themes. However, there is no reason to think that free themes are not good enough. If you do not want to invest money for buying themes, free themes will serve your purpose for sure. However, most of the free WordPress themes are common, as most of the website owners use those themes. Paid themes are rarely used, and thus they add uniqueness. Moreover, paid themes come with extra customization options. Thus, it is worth to invest money in buying paid themes. The best thing is that managing WordPress based website is always cost-effective. You have to invest a little in the maintenance of your website. People need to add new contents to websites. They sometimes need to delete old contents. In some cases, the site owner needs website makeover. All these can be done with ease with WordPress based websites, and this is the biggest benefit of this open source website developing platform. Apart from updating the site, people need various other kinds of maintenance tasks. For example, if you find the site slower than usual, you may need to try to speed up your WordPress site. One of the biggest reasons behind choosing WordPress open source website development platform is enjoying SEO benefits. Most of the websites come with excellent SEO advantages in the offering. If your site is SEO-friendly, your site shall get a good number of visitors. As a result, your business shall gain popularity. With the advent of time, you shall gain more visitors, and from a name, your company will turn into a brand. That is something that every business owners want. To make your dream come true, you need to invest time as well as money in developing SEO friendly websites. Certain search engine guidelines are required to be followed with perfection. Otherwise, it would not be easy to get SEO benefits. Most of the website developers are not well versed with search engine guidelines, and they cannot offer satisfactory website development service in this regard. If you seek SEO friendly website, you need to need to run after good service provider for website development. You can simply opt for developing a website that comes with obvious SEO benefits in the offering. For this purpose, you can simply choose to have a WordPress based website. Among those benefits, SEO friendliness is one of the most highlighted benefits. WordPress themes and web interfaces are designed to fetch default SEO benefits of the website owners. 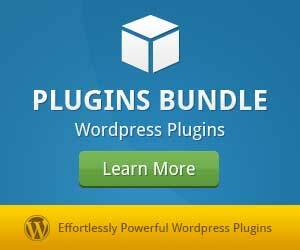 Apart from these, WordPress is also beneficial from some other aspects. 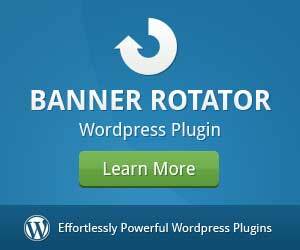 It is simple to integrate social media buttons through WordPress widgets to a website. It is also easy to customize themes as well as widgets of this open source framework platform.